Bi-fold doors, both uPVC and aluminium, are a cutting-edge door option that have proven themselves to be incredibly popular among homeowners looking to bring something impressive to their property. 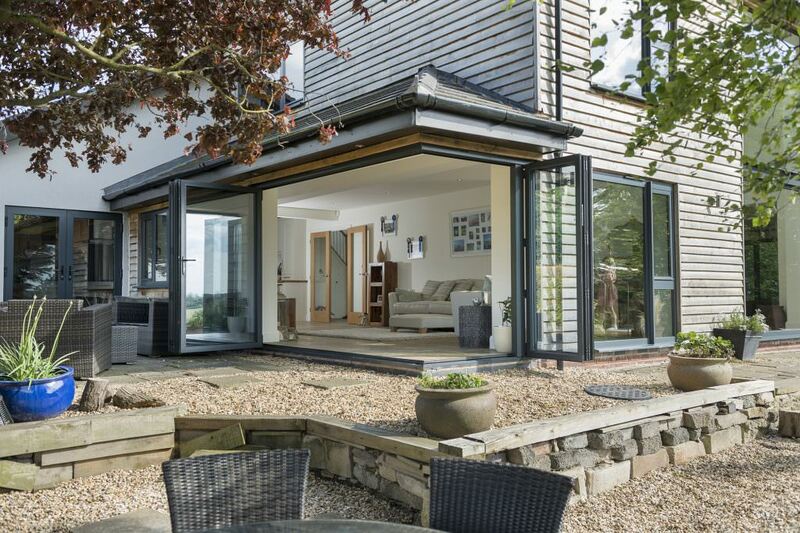 Available as both internal and external doors, the bi-fold design specialises in offering a seamless connection with a folding operation that leaves 90% of the door aperture free. To ensure their Approved Installer Network always offers the forefront of quality and design, Sternfenster offers two contemporary and high-performance bi-fold door options. This comprises the aluminium bi-fold door and the Secured by Design aluminium bi-fold door. Easy to use and exceptional quality, they stand as a fantastic addition to any product range. Alongside their impressive standards of thermal efficiency, security, durability and appearance, bi-fold doors also specialise in offering homeowners a fantastic degree of accessibility. The large door aperture can be combined with an ultra-low threshold (heights can be reduced by up to 25mm), allowing them to serve as a fantastic choice for wheelchair and pushchair users. Further to this, the Secured by Design aluminium bi-fold door really offers something special to homeowners and Installers alike. As a rarity in the market, this Document L compliant door comprises mitred corners and achieves U Value 1.5W/m²K using 1.0 W/m²K centre pane. All whilst achieving Secured by Design standards of security. 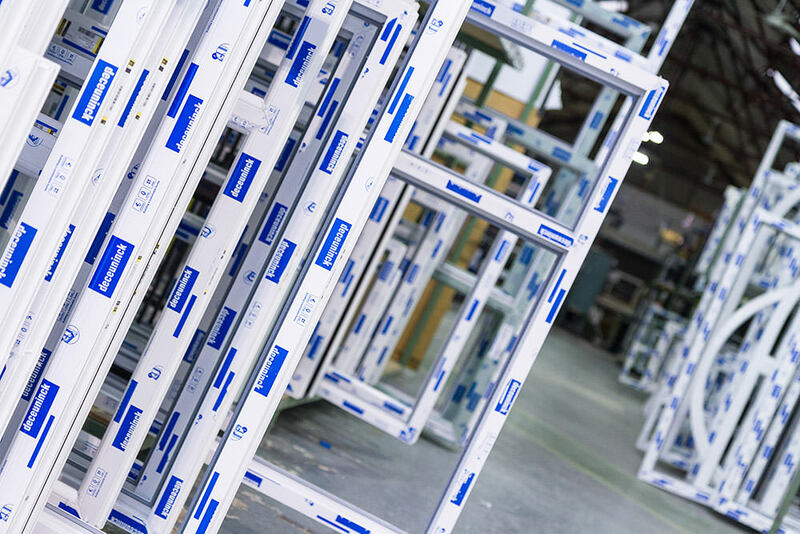 Interested in bringing a better bi-fold door range to your product offering? 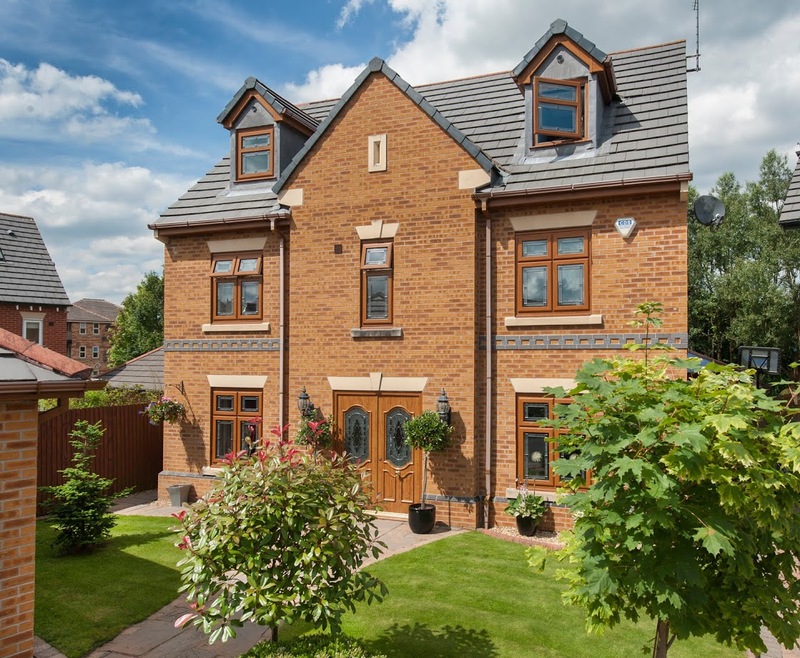 Become a Sternfenster Approved Installer today by giving Sternfenster a call on 01522 51 25 25 or by visiting our Join Our Network page for more information.